Dr. Syed Anwar Husain, Professor, BUP: No changes were made to the Pakistani Instrument of Surrender of the Liberation War. Lieutenant General JFR Jacob, Chief of Staff, Eastern Command of the Indian Army during the Liberation War, did not write anywhere in his book “I had to retype and change the Surrender Documents.” It means that he did not make any comment about changing the Pakistan Instrument Of Surrender. The word “retype” was mentioned in the book but no mention of the word “change” was made. 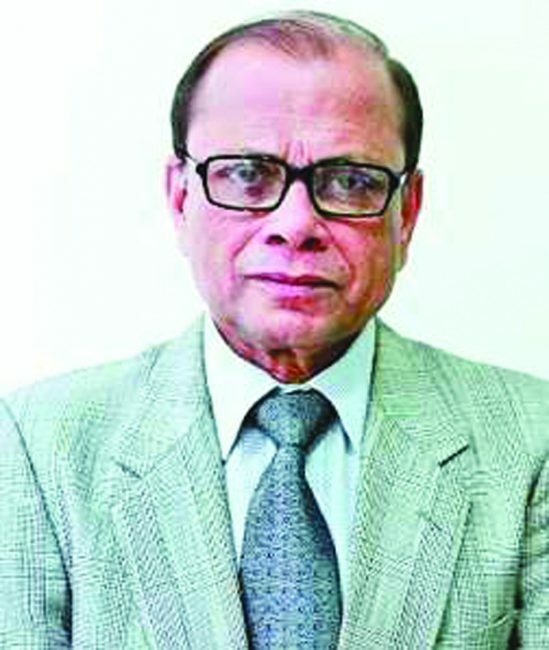 It seems to me that Liberation War researcher Major (retd) Kamrul Hasan Bhuiyan failed to grasp the matter. Lt Gen JFR Jacob mentioned nothing about the Pakistani Instrument of Surrender on page 149 of his book “Surrender at Dacca: Birth of Nation”. It means that the surrender documents had been rewritten and signed. So it is abundantly clear that the Pakistani surrender documents had not been changed. General Jacob can not do that. What actually happened on December 16, 1971 was that the then racecourse field (now Suhrawardy Uddyan), Niazi and Aurora signed the surrender document on a paper which was not in a good condition. That’s why, Niazi and Aurora had to sign on a paper again. The Pakistani Instrument Of Surrender exactly remained same, no changes were made.